This is the definitive English-language edition of one of the monumental works of the Christian church. 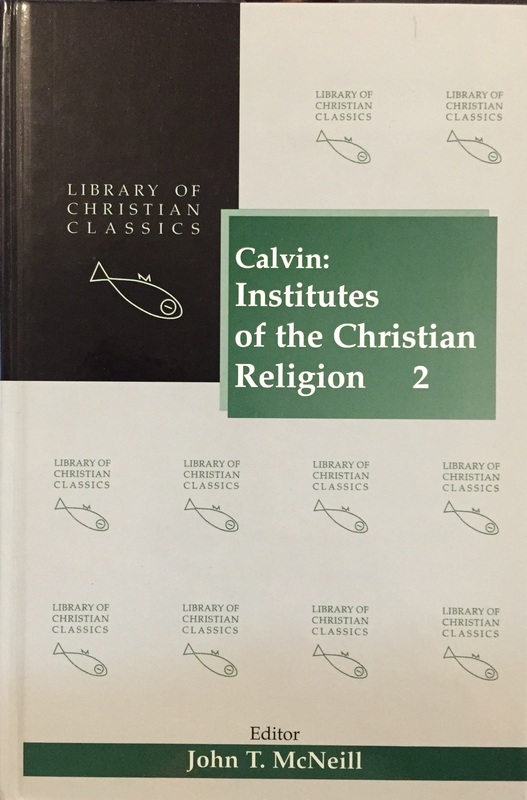 Under Dr. McNeill’s personal supervision labored a whole corps of expert Latinists and Calvin scholars. All previous editions—in Latin, French, German, and English—have been collated; references and notes have been verified, corrected, and expanded; and new bibliographies have been added. 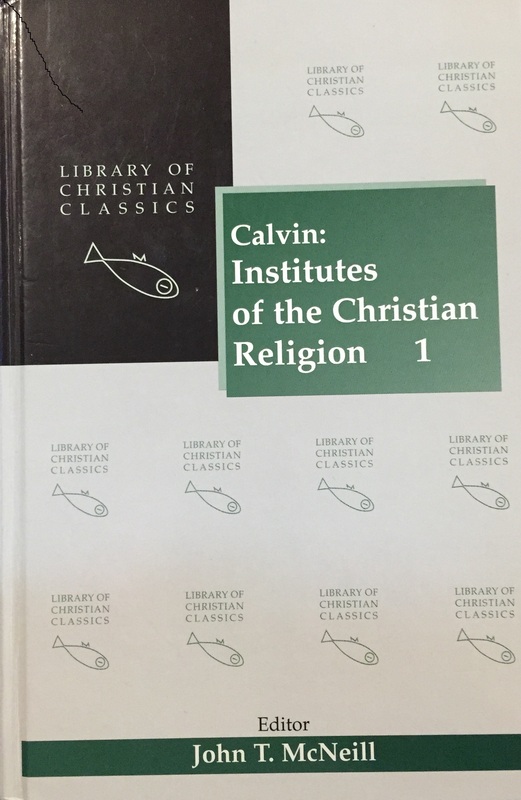 The translator and his associates have taken great care to preserve the rugged strength and vividness of Calvin’s writing. They have not, however, hesitated to break up overly long sentences to conform to modern English usage or, whenever possible, to render heavy Latinate theological terms in simple language. The result is a translation that achieves a high degree of accuracy and at the same time is eminently readable. Long recognized for the quality of its translations, introductions, explanatory notes, and indexes, the Library of Christian Classics provides scholars and students with modern English translations of some of the most significant Christian theological texts in history. Through these works–each written prior to the end of the sixteenth century–contemporary readers are able to engage the ideas that have shaped Christian theology and the church through the centuries. 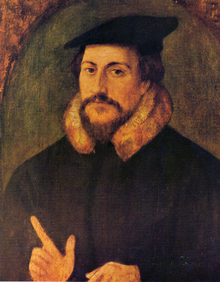 John Calvin (1509–64) was a prominent French theologian during the Protestant Reformation and the father of the theological system known as Calvinism. (from Theopedia.com). John T. McNeill was an ordained minister of the Presbyterian Church in Canada. He taught at Westminster Hall; Queen’s University, Ontario; Knox College, Toronto; the University of Chicago; and Union Theological Seminary, New York. McNeill authored many books, and was one of the general editors of The Library of Christian Classics.